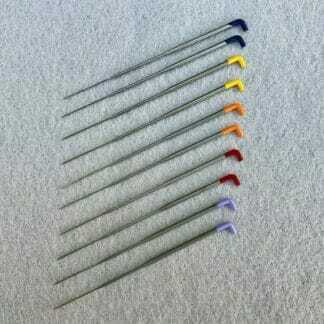 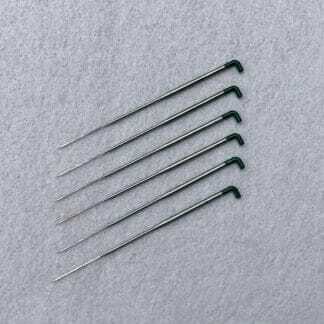 A set of star felting needles in various sizes. 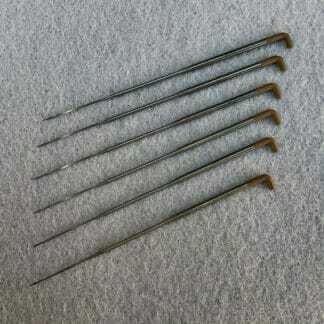 A set of the most common sizes of star felting needles. 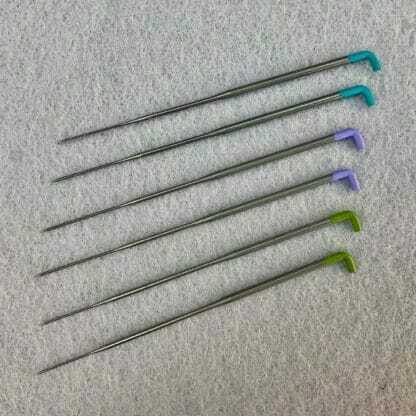 The basic pack includes 6 needles, all colour coded, so you don’t accidentally mix them up.